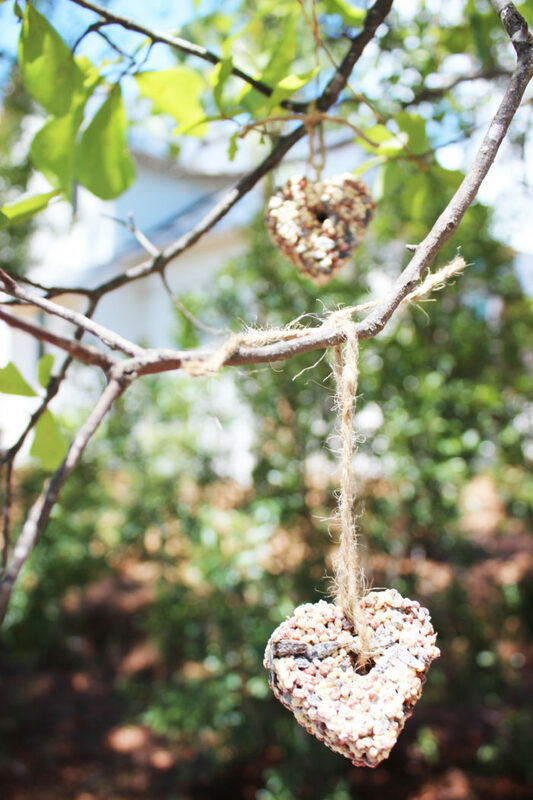 If you are like me and love eco-friendly ideas, then you will love these bird seed heart favors. 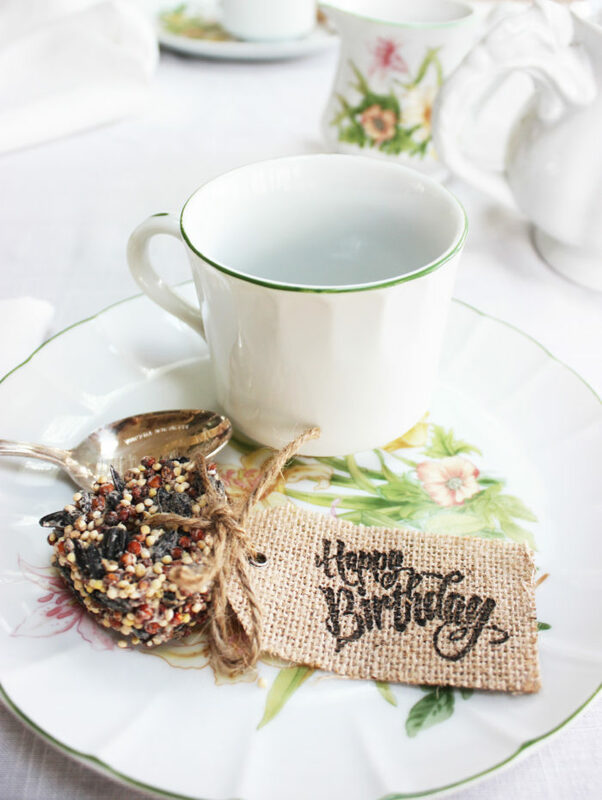 These are perfect for birthdays, weddings or dinner party. These are sweet, simple and sustainable for the environment. The best part is that you can hang them on a tree. 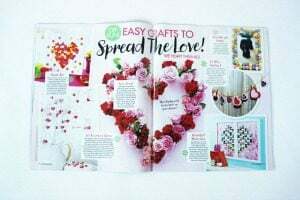 These favors are incredible easy to make and they don’t cost a bundle to make.. In a large mixing bowl combine flour, water, gelatin and corn syrup. Add the bird seed to mixture. Stick the chopstick in the mixture and create a hole. Slide off the cookie cutter and let dry over night. 7. After they have dried, cut 10 inches of jute for each heart. 8. String the jute through the hole and tie once around. 9. Place the heart into pretty bag and tie a tag around it. Since this is a birthday party, I used a “Happy Birthday” stamp. 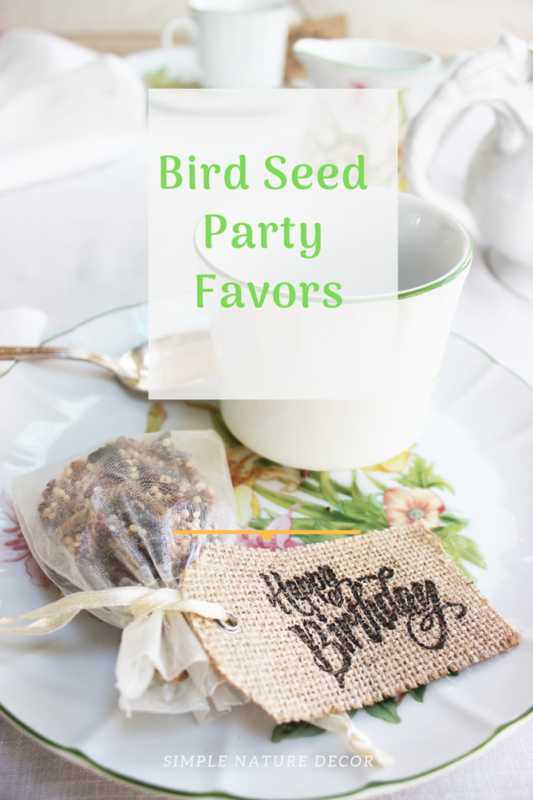 I am super excited to see how many birds will be checking out these favors. Hopefully I can catch them in action! 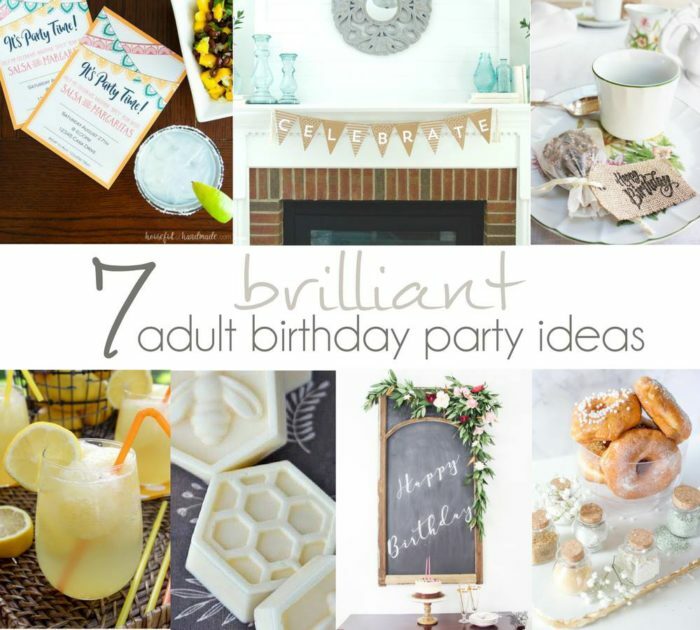 Stop by check more fabulous ideas for any birthday party from these talented bloggers! Su[er cute and fun party favor. 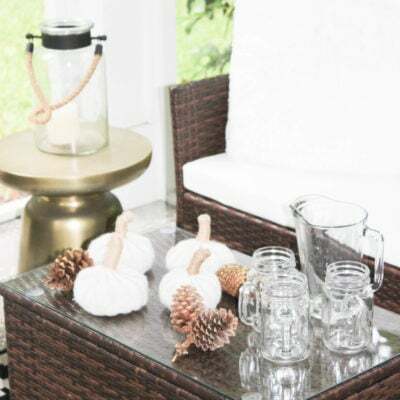 The guests…and the birds will thank you. So much fun hopping with you today! Great idea, Maria! They turned out so cute!! The birds and I thank you for sharing this idea. I am pinning it. So cute Maria! I love that they are a favor you can actually use! Thank you so much for joining in on my birthday hop!!! Cat, The birds have been diving trying to peck at the favors, its very comical, trying to get photos, but they fly away! 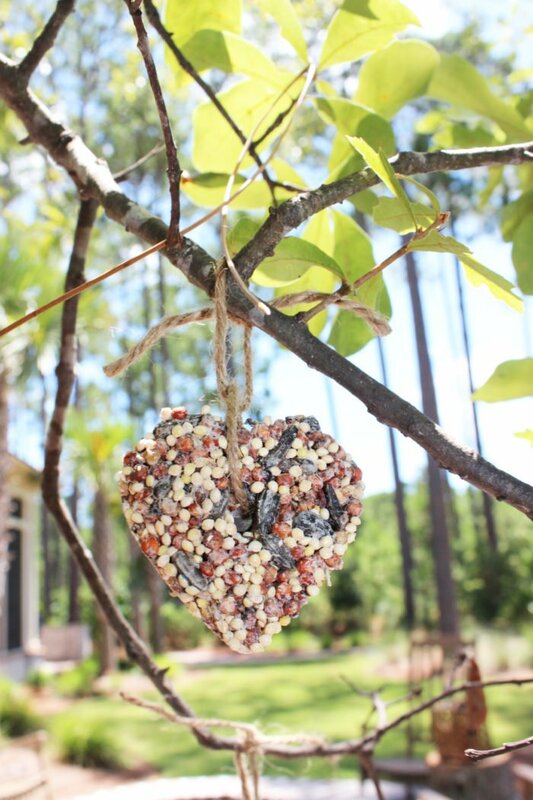 A fantastic idea for all the lowcountry’s feathered friends! Plan to pinot! Thanks Sandra, hope you make them! 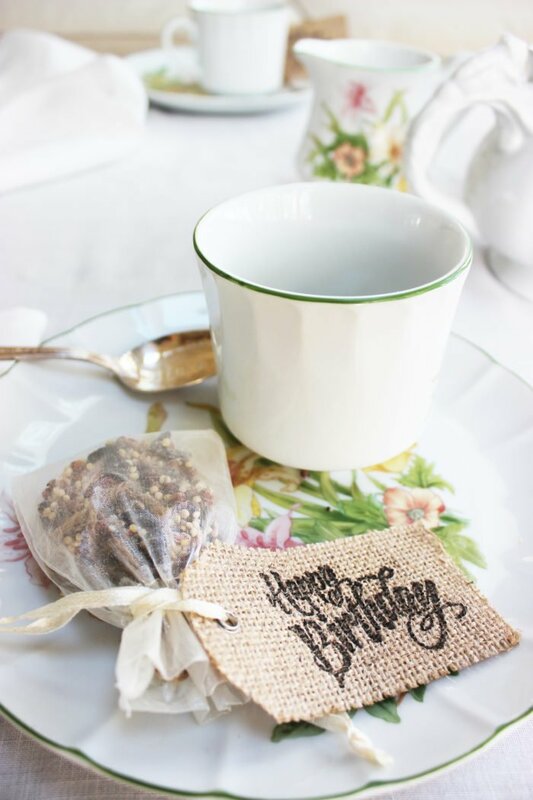 Such a wonderful idea for a party favor! They are adorable, and I know the birds around my house would love them! 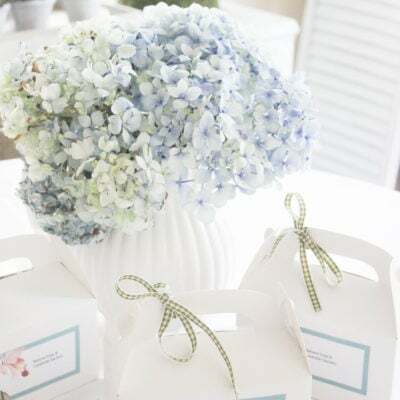 Love these easy favors! They would also be perfect for any summer party. Thanks for stopping by to give me some love! I had a really nice time making these favors! Heading over to visit now with all you ladies! I have been away most of the day! There is beauty in simplicity. I would love to receive this as a present. I also think it is simple enough that even I could make it! Lindi, The easiest Project that I have ever made. Love feeding the birds and simple feeders make it even more special. I love these cookie cutter hearts – would be fun to do in the shape of butterflies too. The bird activity has been amazing at our place. I currently have this baby female cardinal that comes to visit at the window almost everyday. She perches on the lawn chair then gives a loud chirp, I come to the window she gets real quiet and chirps again then flies over the bird bath and goes on her way. It’s so neat.. If it wasn’t so hot I would sit outside and wait for her and catch a photo. children at a birthday party… Can’t wait to make them! Hope you do make them with your kids, its very easy. 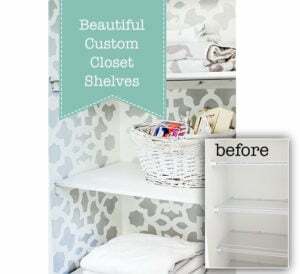 Of course, I adore a project like this! I adore your stuff too! I love your home its beautiful! Glad you like the cute little craft! These are fantastic!!! I’m so glad you linked up at Talk of the Town! Loving these! I have got to make these for my backyard visitors! So cute! 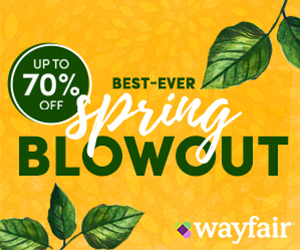 Stopping by from homework link party! 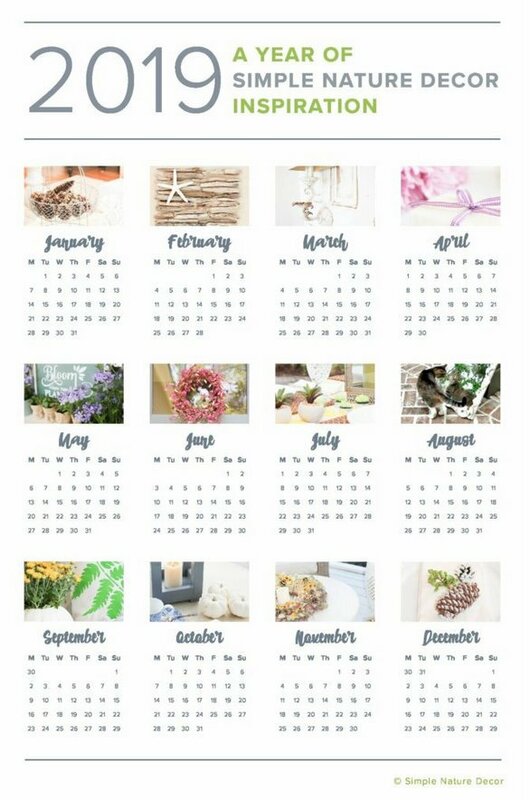 So glad you like these cute and easy favors! I just places the last ones out today. 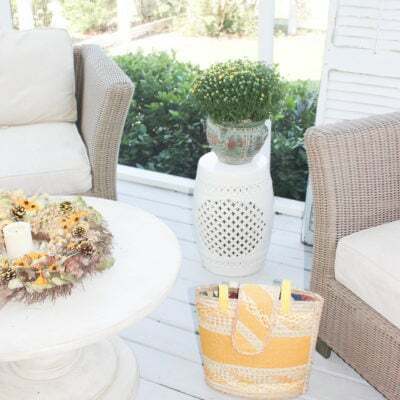 Thank you for sharing with us on the Homesteader Hop! Thanks Jamie, have a nice weekend! What gorgeous little favors. The birds in my backyard would be ecstatic!!! 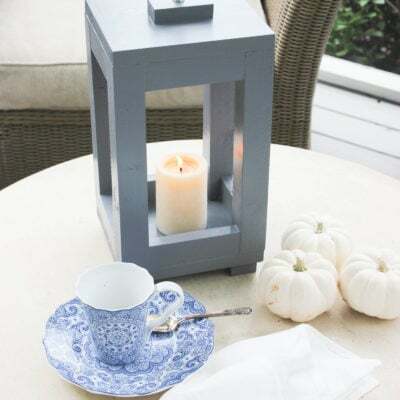 Hope you try this little Craft project for the birds, its very easy.